Wherever you live in Twin Falls, you're sure to find the secure storage options you're looking for at Bach Self Storage! Our fenced and gated facility is located in northwest Twin Falls near US-93 at 1830 Washington St N. We're near Walgreens and Fairfield Inn & Suites. Let us help you get started today - come see us! When you're in the middle of a life event requiring extra space, you'll love the convenience that our facility offers Twin Falls and the surrounding communities! We have a handy rental kiosk that allows you select and rent your unit in minutes without even entering our office. Additionally, our online bill payment feature ensures that you'll never have to take time out of your busy schedule to drop off your rent. We offer temperature control to help you avoid a broad range of damages that can occur in unstable weather conditions, and our individual unit alarms help you protect your belongings from theft. 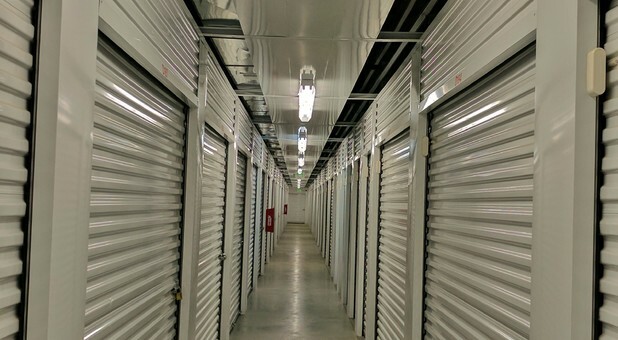 Additionally, we offer more than storage units. We offer truck rental's, moving supplies and boxes. The facility is everything they say it is. It is convenient, clean, and affordable. This is where I am choosing to keep my stuff.